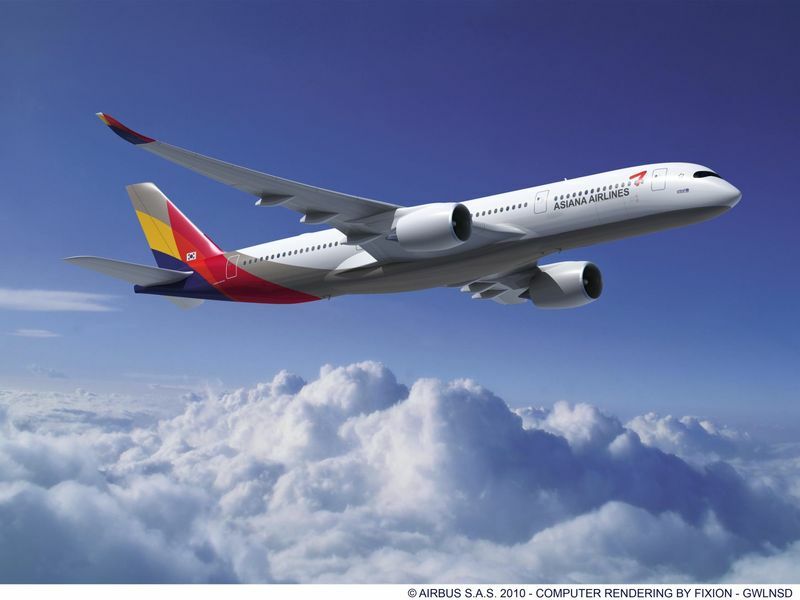 Asiana Airlines will be another Airbus A350 operator come the summer 2017. The airline’s order for 12 A350-900s will begin with the delivery of HL8078 (cn 0094) in May 2017. 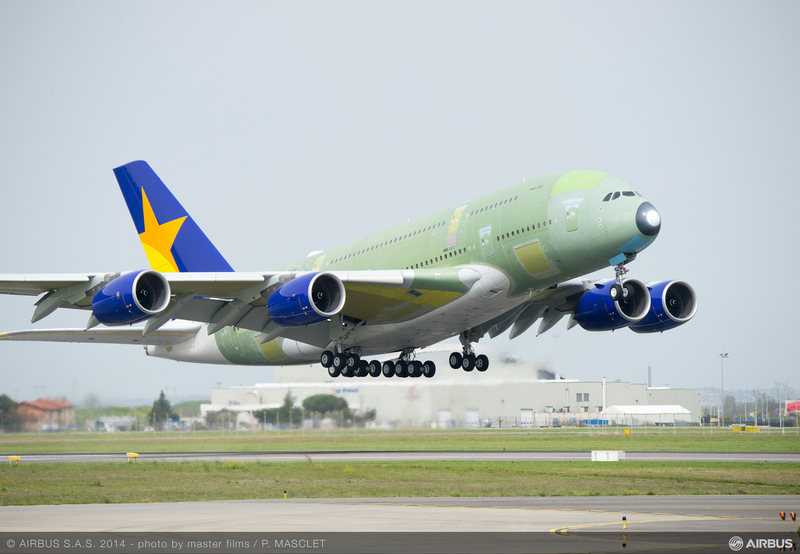 It also has ten A350-1000s on order, and is yet to commit to the A350-800. As soon as the Asiana Airbus A350 appears we’ll bring you pictures and let you know when it enters service. Keep an eye on our Airbus A350 Routes Page for more updates.